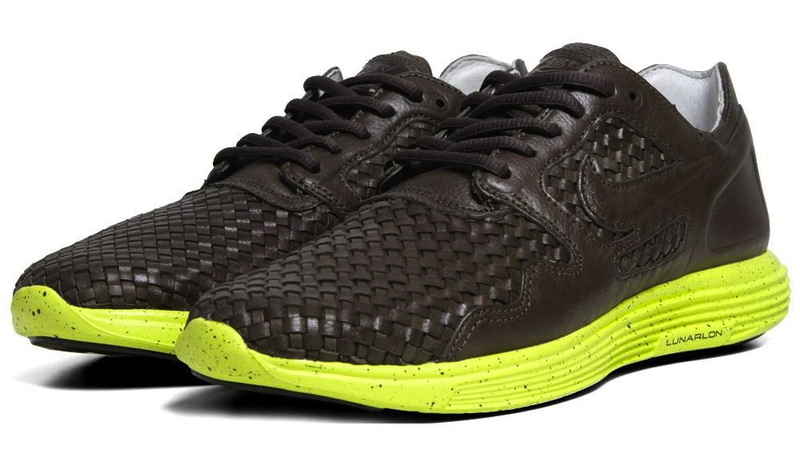 Nike Sportswear releases the retro-inspired Lunar Flow Woven LTH in a new Sable Green colorway. 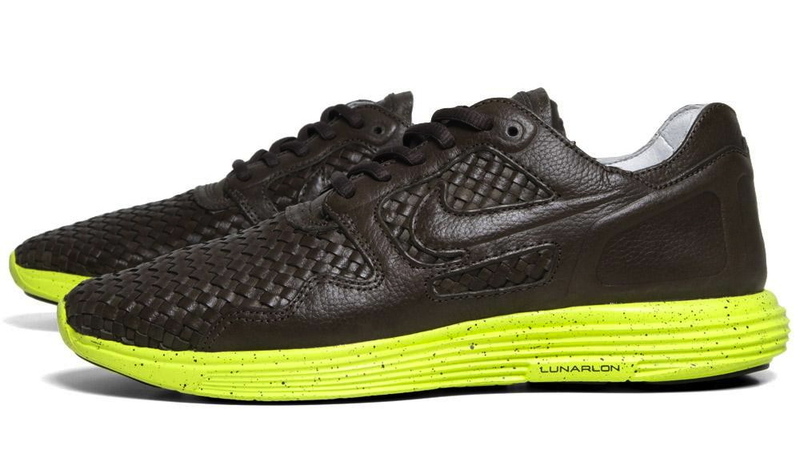 Following the Dark Obsidian Lunar Flow Woven shown here earlier in the week, Nike Sportswear has also released a Sable Green colorway of the limited edition runner. 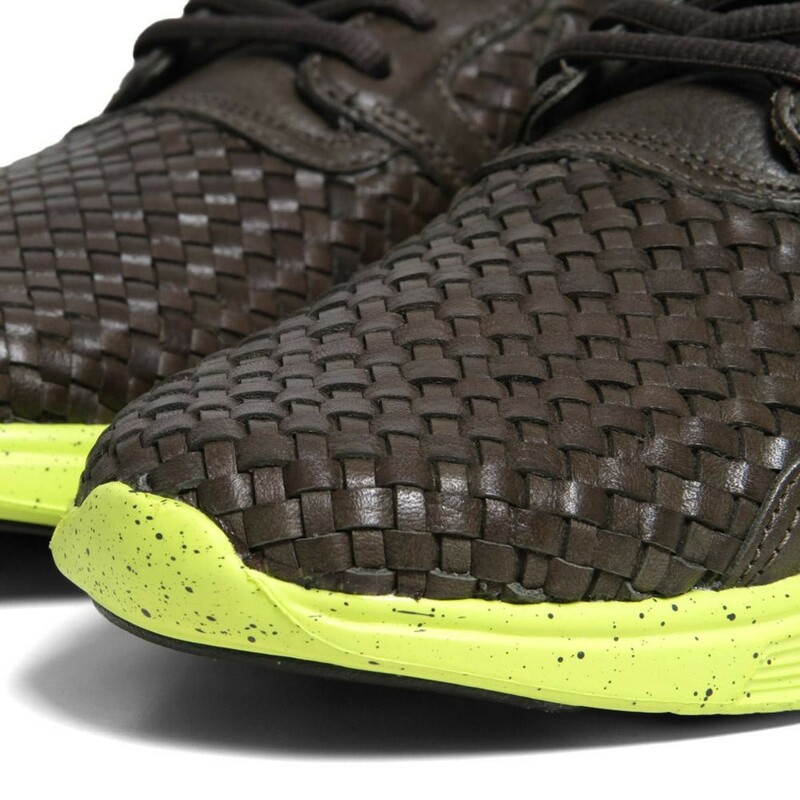 The Tier Zero Nike Lunar Flow Woven LTH features a woven leather upper sitting atop a speckled Lunar midsole. 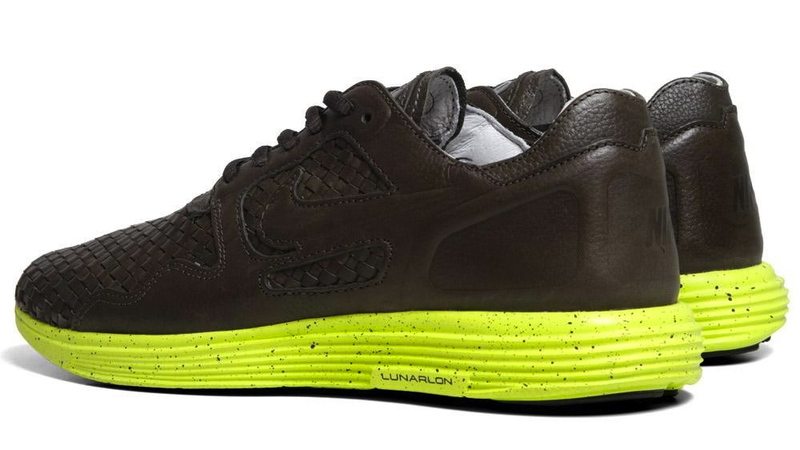 A leather liner completes this luxurious version of the retro-inspired sneaker. 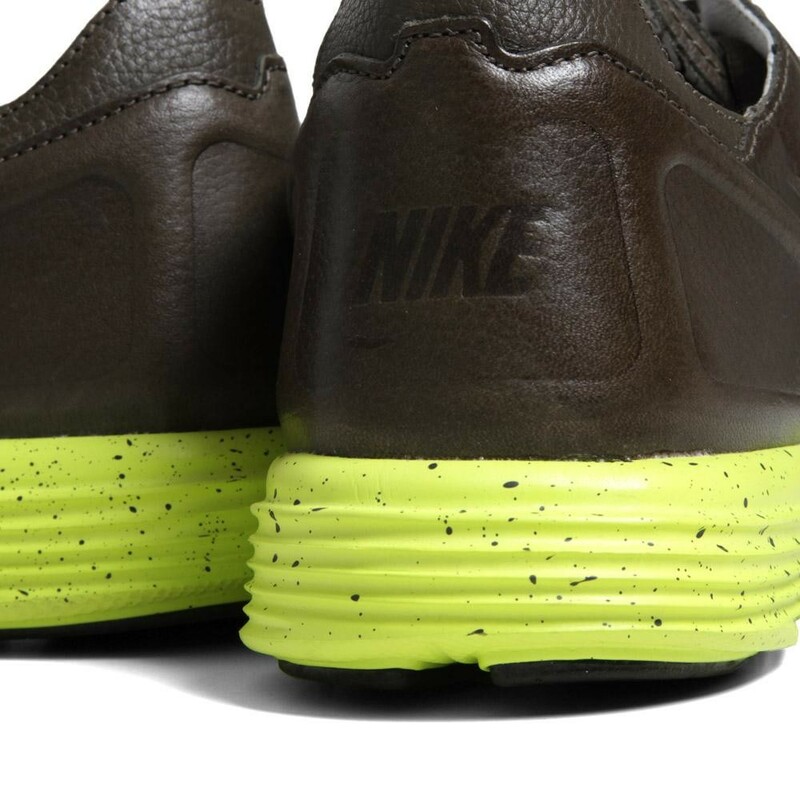 The Nike Lunar Flow Woven LTH TZ in Sable Green is available now at select Nike Sportswear retailers, including online at End Clothing.